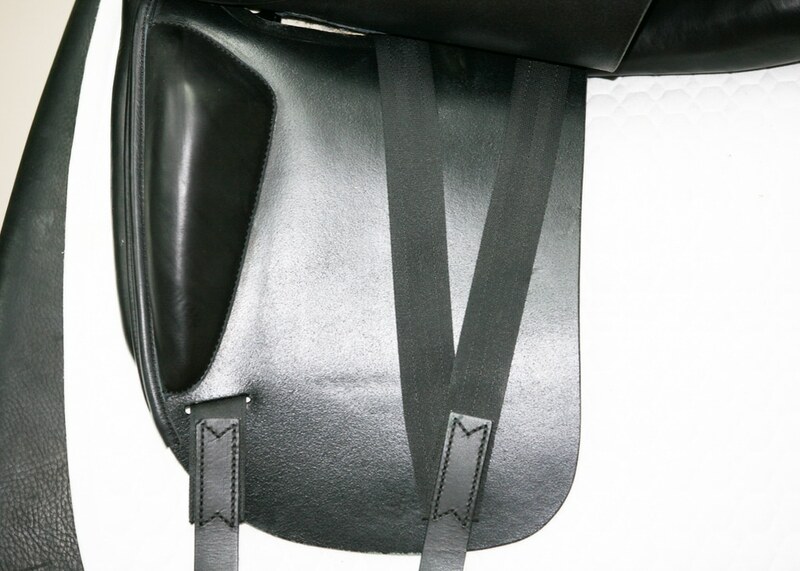 View cart “Prestige Leather Hunter Bridle and Reins – Tobacco” has been added to your cart. 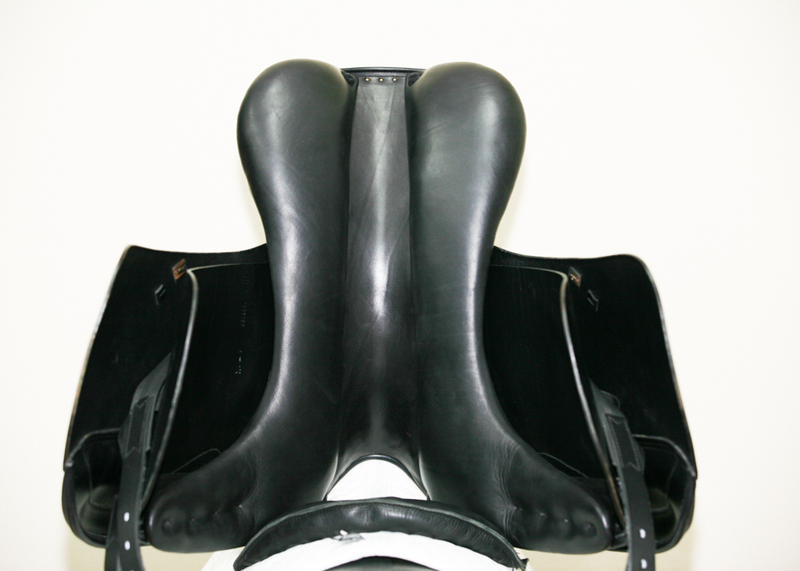 Flaws: Scuff mark on left side of cantle; scratch on both skirts; normal wear on pommel, seat, billets, panels, and flaps. 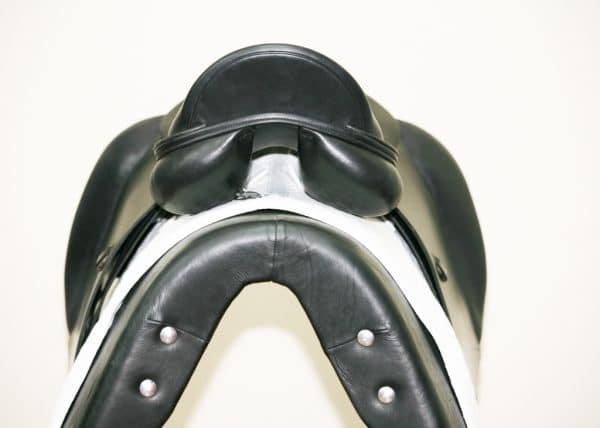 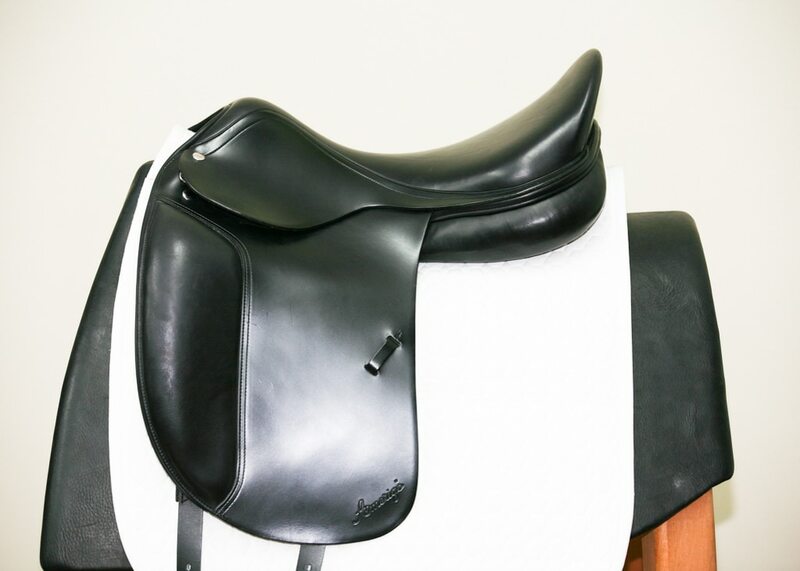 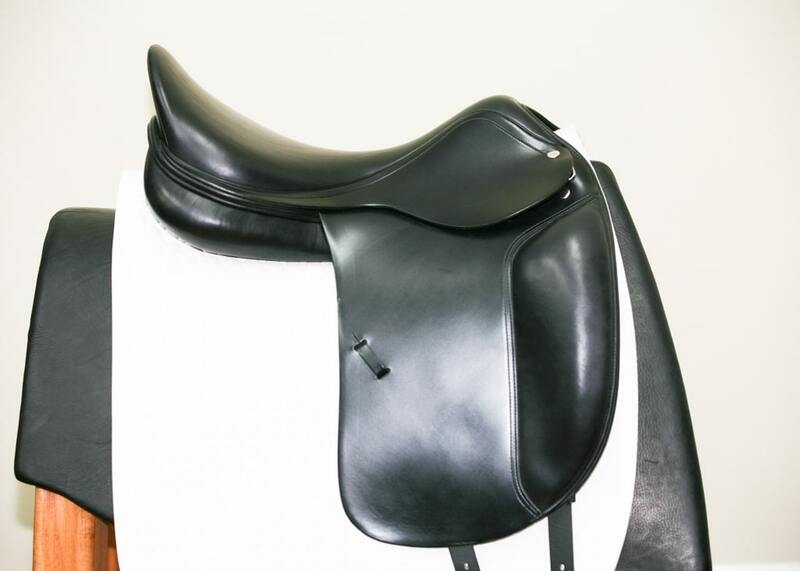 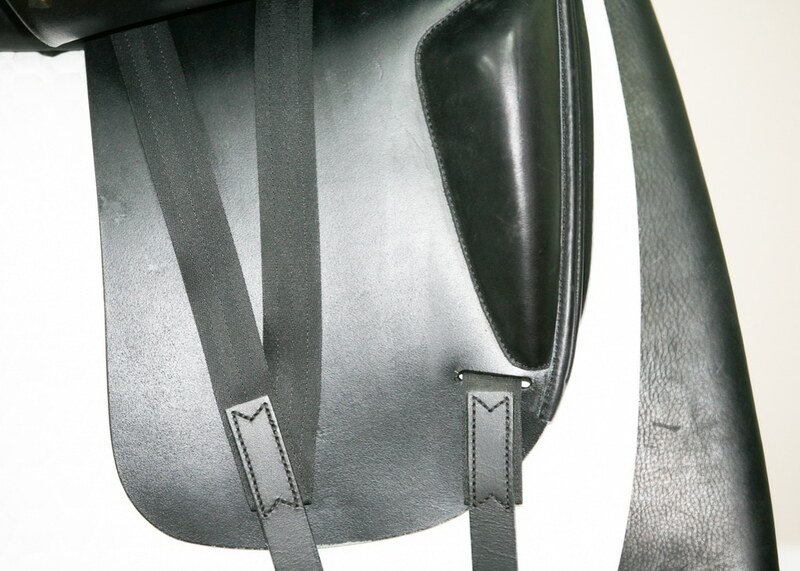 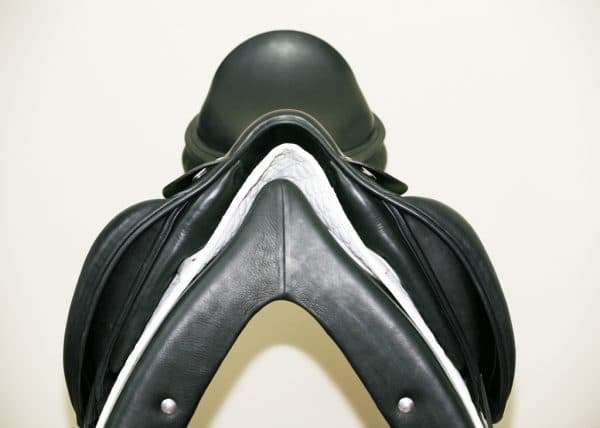 Price of a comparable, new Amerigo Classic Dressage saddle: $5,500.00.